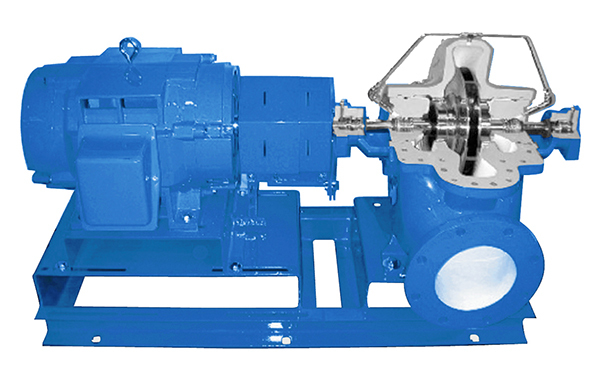 Since its founding in 1996, Pumping Solutions, Inc. has earned a reputation as one of the foremost pump sales and service companies in the New York / New Jersey and Metropolitan area. We provide 24/7 service for realty companies, commercial establishments, colleges and hospitals. Pumping Solutions, Inc. has grown to provide quality service in engineering and servicing essential building systems. Our staff is fully trained in today’s leading pump repair technologies and essential building systems. Every building is unique. Our engineering department is available to design and install new pump systems and upgrades. These upgrades are cost effective and include savings of water and energy. Our sales department will select the proper pump systems and essential equipment for your building requirements. Our engineers will visit your building and consult with you on the performance of your pumps and available system upgrades. All estimates are free of charge. Our service department is ready to take your call 24/7. Should you need us to handle your emergency shutdown, answer questions and/or equipment maintenance, our mechanics are available. Our goal is to prevent and predict downtime and resolve any issues as fast as possible.